The Federal Aviation Administration has approved a single operating certificate for United Airlines and Continental Airlines, which have merged and are flying under the United name with the Continental logo. The certificate is a technicality that won’t have any impact on the passenger experience. The two carriers spent 18 months aligning their operating policies and procedures to obtain a single operating certificate from the FAA. 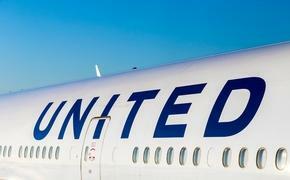 Now, air traffic control communications will refer to all United and Continental flights as "United." United and Continental announced their merger in May 2010 and closed the transaction on Oct. 1, 2010.